The last trip to the lunar surface was decades ago, and people still wonder why no one has returned to the Moon yet. Nonetheless, lunar missions equipped researchers with a lot of data, but new research suggests that breathing lunar dust is more toxic than it was thought when the first lunar missions took place. When the 1969 Apollo 11 mission took place, everything looked like the mission worked like a charm. No one had any health incidents, and everything seemed so flawless, according to NASA’s mission report at that time. But, ever since, NASA has known something was wrong with the dust on the moon. Breathing lunar dust irritated the lungs of the astronauts, and even caused their equipment to overheat, while damaging their spacesuits. A new study conducted by the scientists at Stony Brook University in New York suggests that lunar dust can react with human cells and result in “hydroxyl radicals,” highly reactive solutions which are associated with lung cancer, according to the report in New Scientist. “It’s a major health concern for future astronauts,” Donald Hendrix, leader of the study at Stony Brook University, told New Scientist. But, it doesn’t end here, because there is another study which claims the same. The lunar dust could corrupt cells’ DNA which could result in cancer. 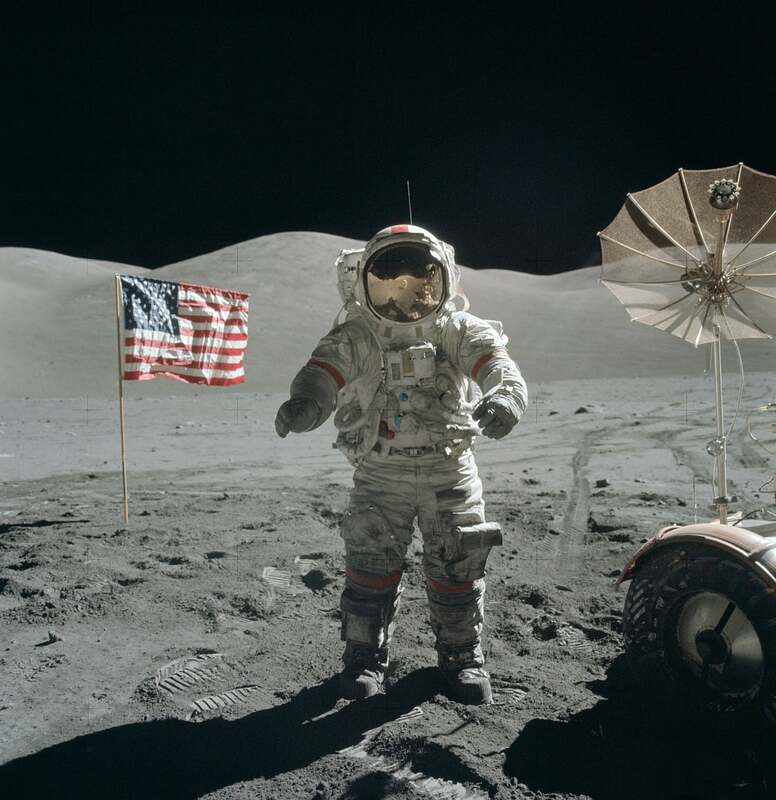 To test the claims, researchers exposed brain cells of mice and human lung cells to a laboratory simulated lunar soil, which led to dangerous results. According to a report in Universe Today, 90% of the human lungs cells and mouse neurons died out. The same report also says that even a few minutes of breathing lunar dust on an airless body could result in a “serious health hazard,” stating it was overlooked by space agencies before. The airless bodies not only include our natural satellite, but also Mars, which is often proposed as the next planet where humans could live, and Mercury. As described, the moon doesn’t have an air-like atmosphere, but instead has been repeatedly hit by meteors which over the course of billions of years has created a layer of dust on the lunar surface known as regolith. When the Moon’s surface interacts with charged particles from the Sun, the soil becomes electrostatically charged and can stick to an astronaut suit, which then can be brought into the command module. The astronauts, after inhaling the dust, suffer from sneezing, watery eyes and a sore throat. “Dust is the number one concern in returning to the Moon,” says Apollo astronaut John Young, as quoted by New Scientist.